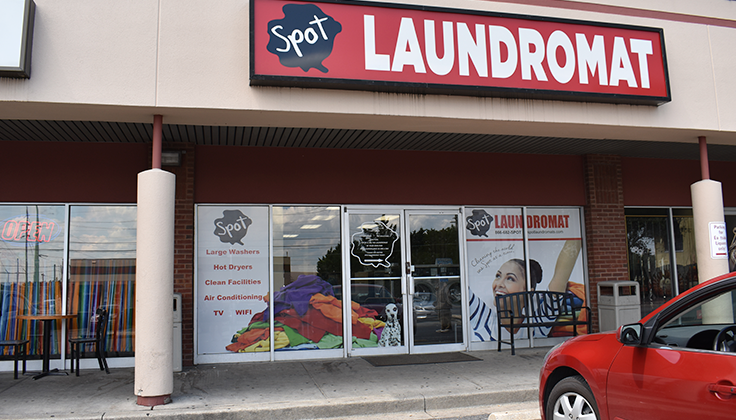 Our East Street laundromat location is conveniently located on N. East Street in Frederick, MD. It’s situated in a clean, well-cared for shopping center. 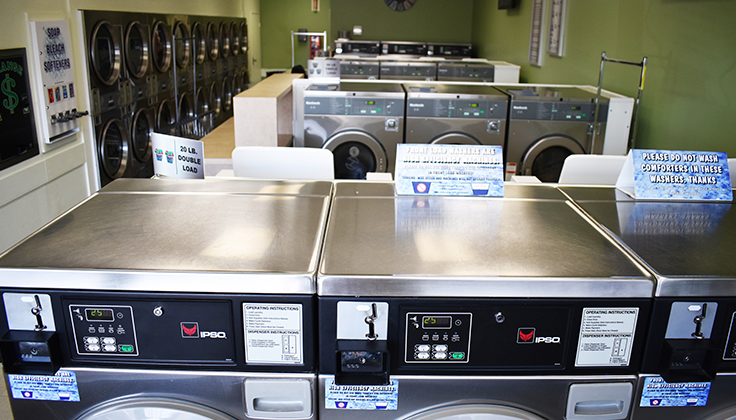 This self-serve, coin-operated, family-owned laundromat offers a large variety of washers and dryers to ensure that you can get your laundry done quickly. You will enjoy plenty of parking as well as brand new state of the art equipment. 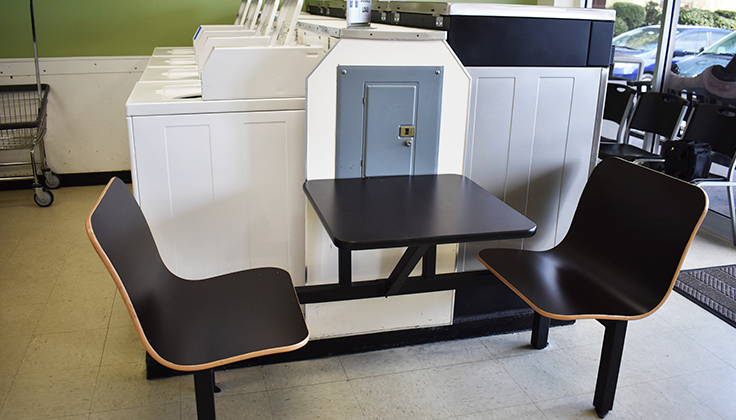 Indoor and outdoor seating, a folding area, laundry carts and vending machines, bill changers, air conditioning, free wifi, and televisions are just some of the perks that that this East Street laundromats has to offer. We are in business because of you and want to provide you with a clean friendly place to do your laundry. The East Street laundromat is different from its competition because we care about you! Our goal is to make sure that you are happy, and that your clothes leave cleaner than they came. 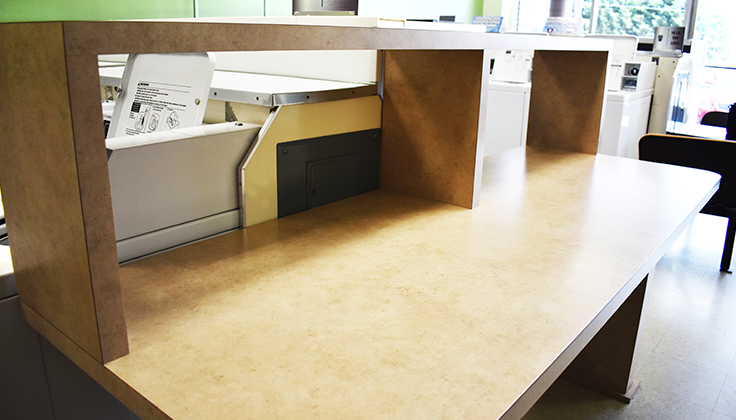 We strive to maintain a high quality of cleanliness at all of our locations, and work hard every day to improve our offering to you our loyal customer. Your happiness is our number one priority.